Mary, just wanted to let you know. I feel fantastic/hopeful/relieved after our session yesterday. I’ve been to a few counsellors in my time. You have a wonderful gift. Thanks so much. I can’t really put into words what actually happened other than to say that it was amazing and that I have changed for the better because of it. What you do is really amazing – I really don’t think I would been able to get to that space without your guidance. I just wanted to say thank you and I hope you’re getting as much back as you’re giving. I didn’t know anything about psychotherapy before, let alone heard of Gestalt. I don’t know how it works I just know it does. I am forever grateful for the safe space and support you gave me which has opened my heart to forgive myself and risk trusting again. I have been a client of Mary’s, on a weekly basis for the past four months. Mary has always been welcoming and gracious, putting me at ease at the start of each session. She is an attentive and compassionate listener, who’s input allows me to learn more about myself and the relationships in my life. Mary’s innate wisdom always comes to play at the appropriate time to bring out the best outcomes. I feel completely at ease opening up to her, and am made to feel comfortable and trusting in sharing my most private memories. There have been some incredible shifts for me personally since starting the sessions with Mary. It is wonderful to have found someone to guide me through this journey who is so suited to the job, and is a natural born listener with a passion for helping others. My sessions with Mary have become a really important part of my week, and I always come out of them with some sort of a personal breakthrough. 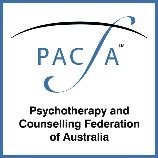 Based in Sydney’s Eastern Suburbs, Psychotherapist Mary Sutherland offers private counselling sessions. 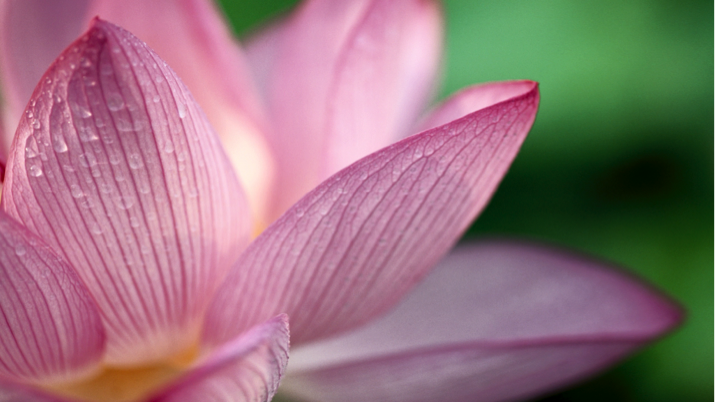 Providing clients with the tools and support to grow, Mary offers several years holistic Psychotherapy experience. Working in a safe and supportive environment, Mary guides her clients to self-empowerment. Contact Mary to discuss her approach and how you can work together.